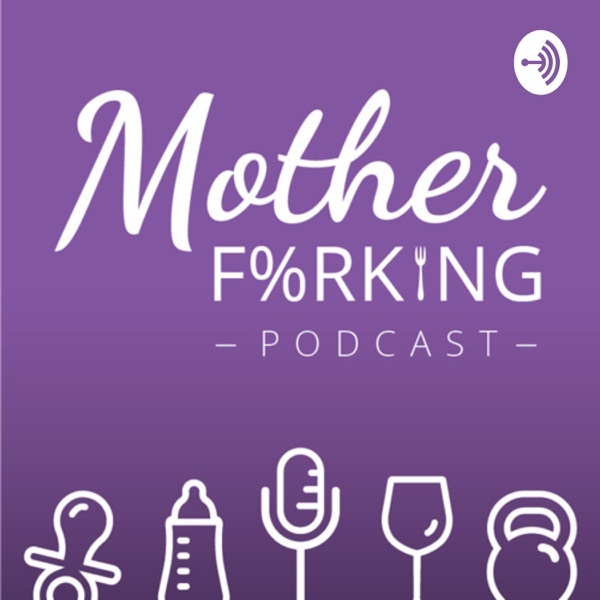 Mother Forking Podcast | Listen Free on Castbox. We are two moms, Celeste Charles and Magen Mintchev, based out of Houston, Texas. Every Wednesday, we look forward to sharing with you real-life topics about parenting, but in a raw and funny way. Enjoy!